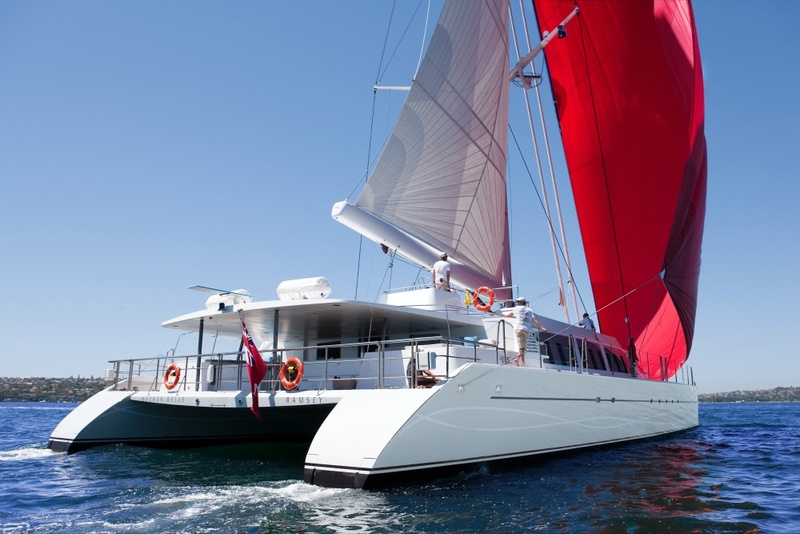 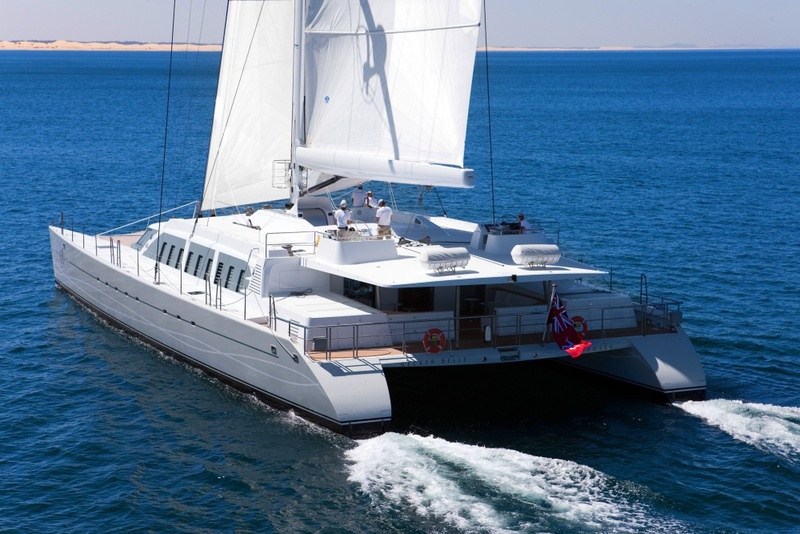 Virgin Magnate, Richard Branson has recently added a luxury catamaran to his collection of unique hotels. 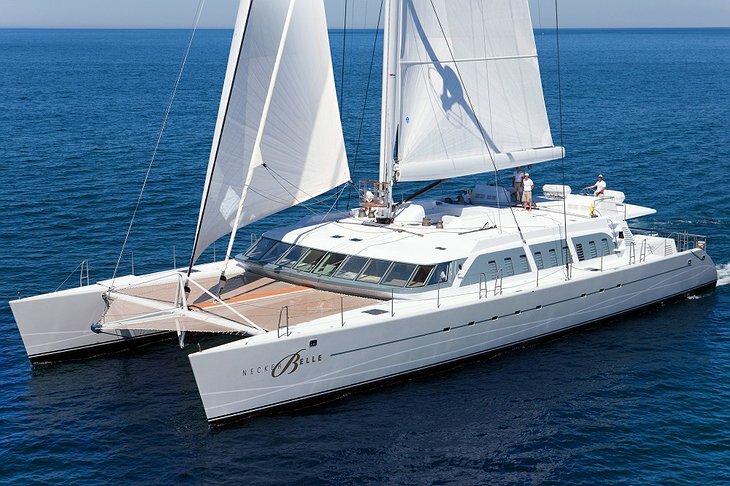 Necker Belle specializes in Whale watching and every year it follows thousands of whales as they meet at Silver Bank in the Caribbean for the annual mating. 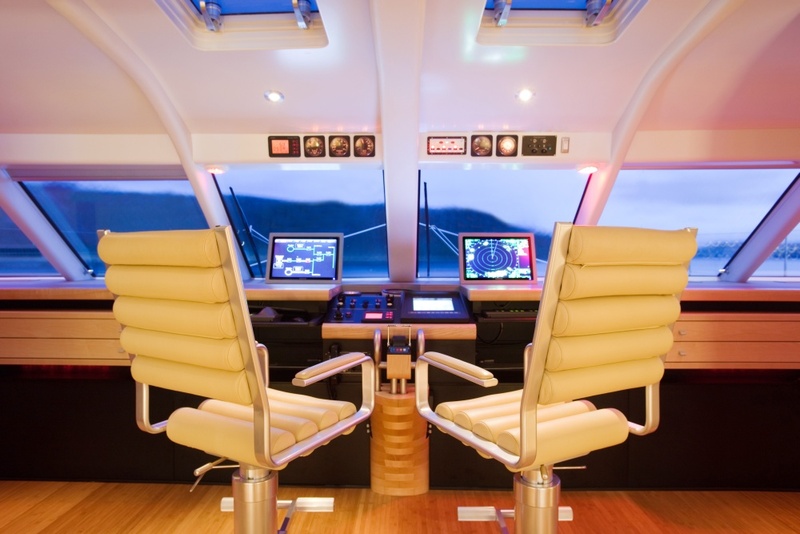 During this time the Whales come to the surface often and are easily seen from the deck. 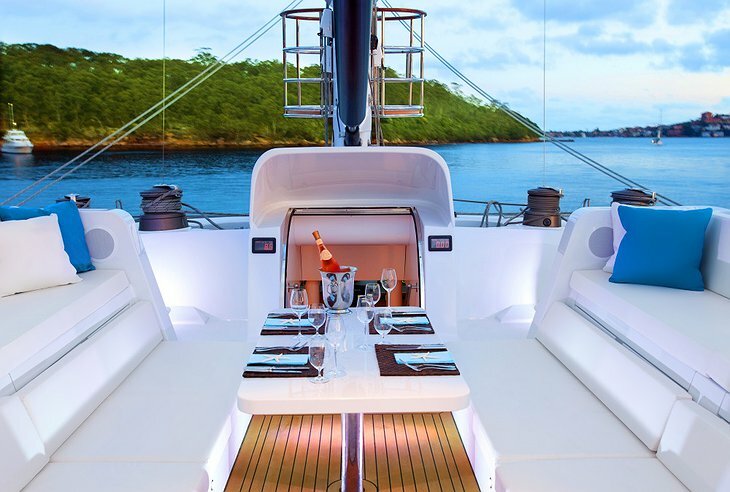 There is a crew of seven including a top chef. 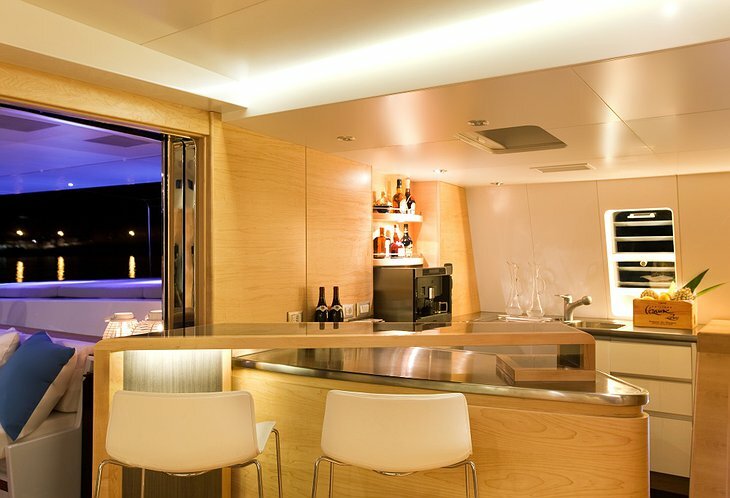 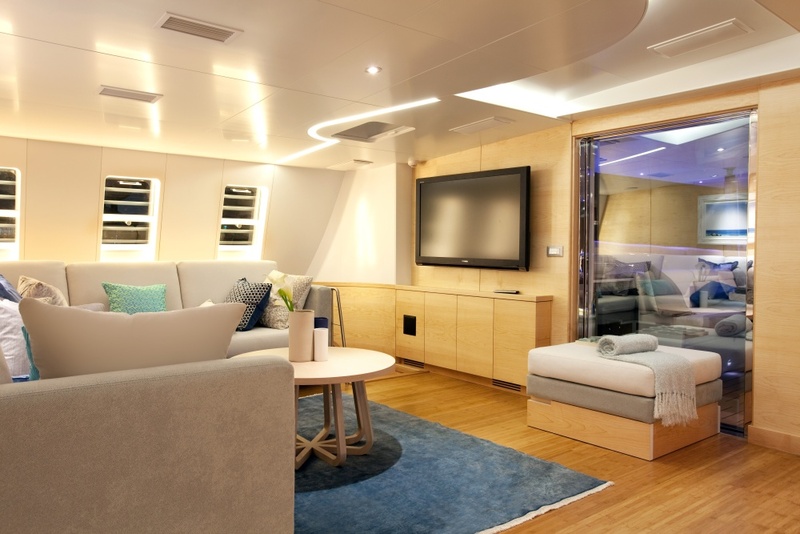 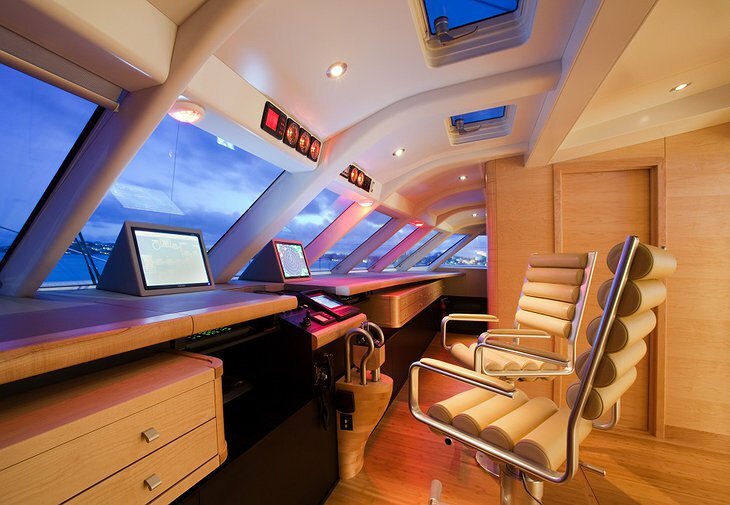 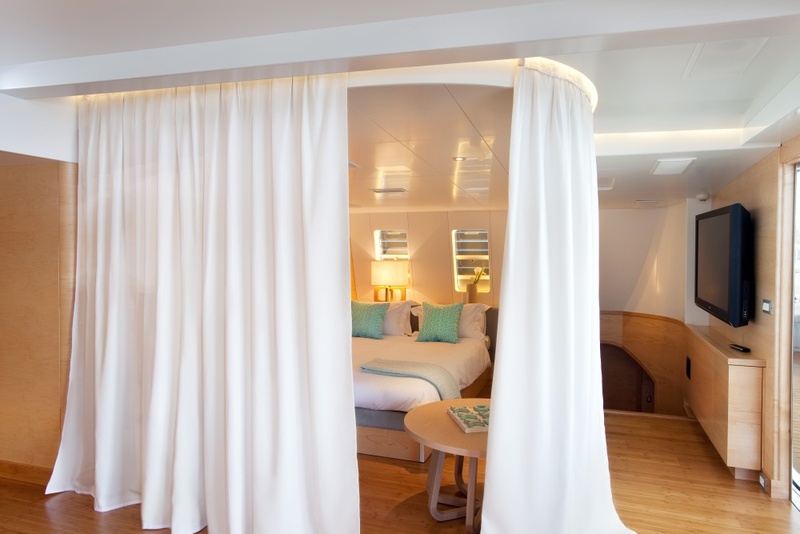 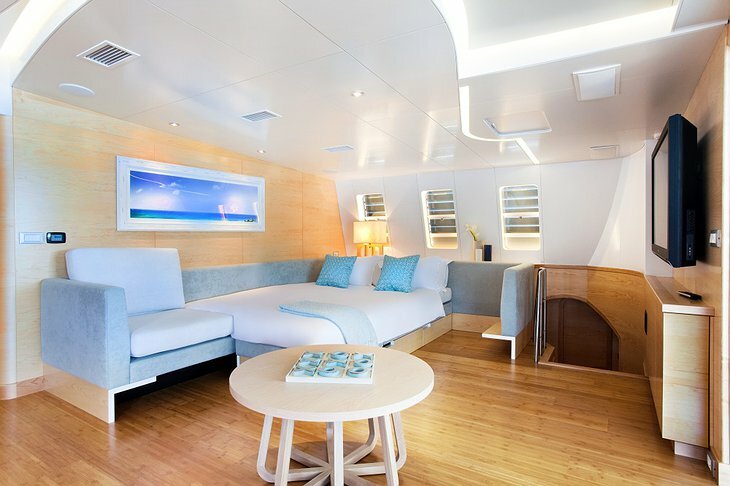 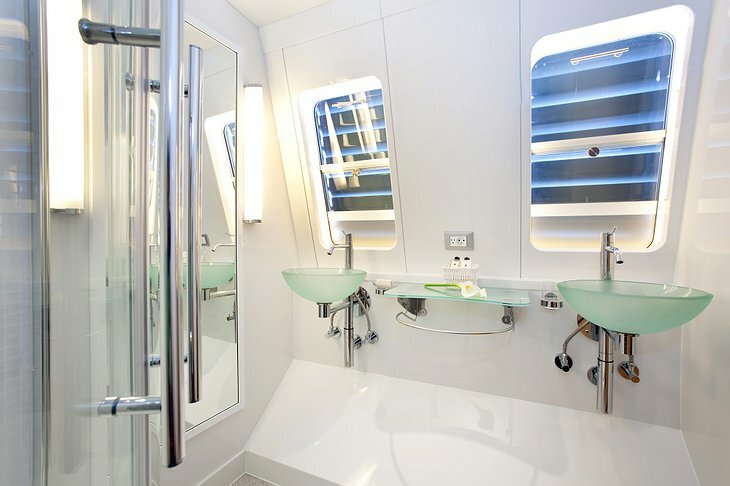 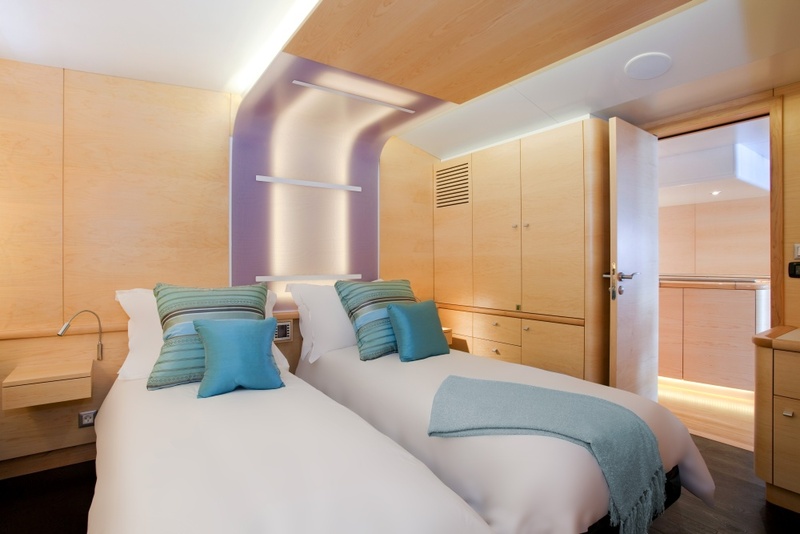 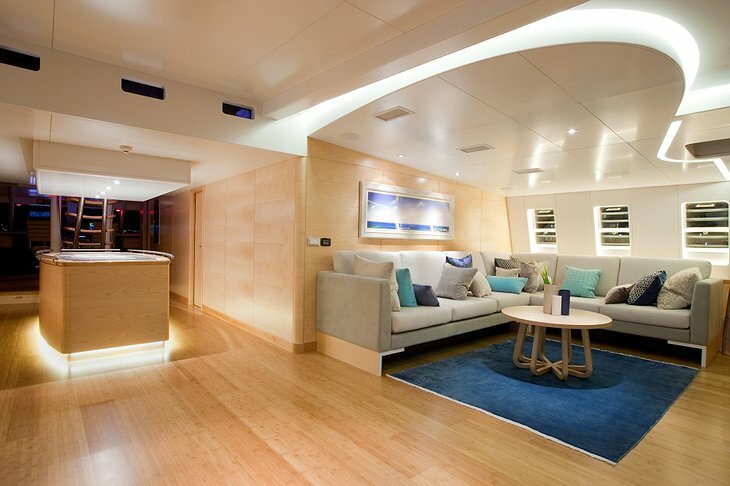 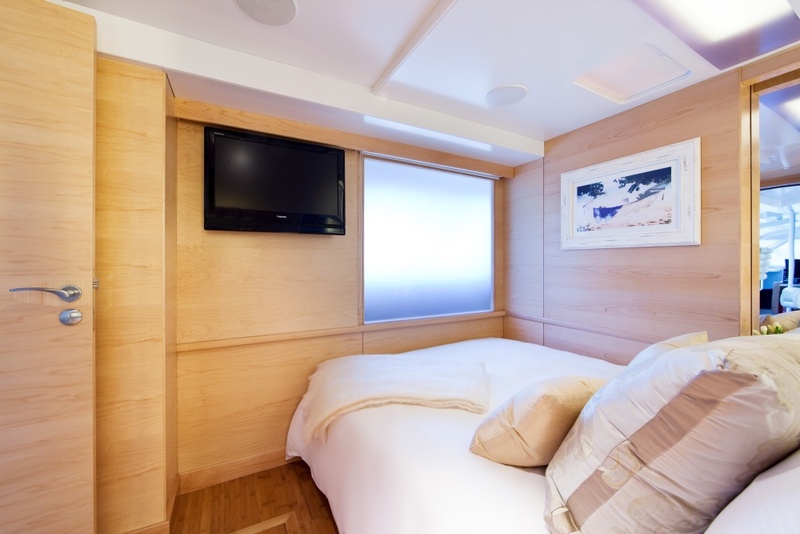 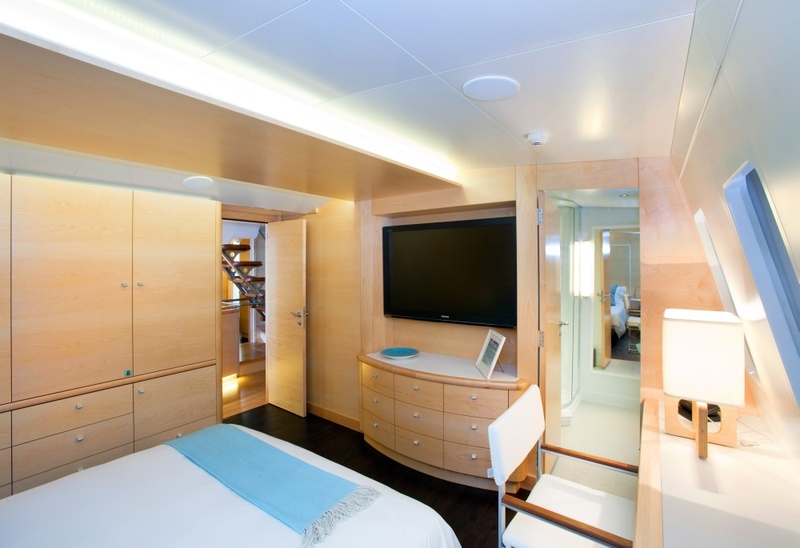 There is space for up to 12 guests in four cabins but you might want to sleep on the luxurious upper deck lounge area. 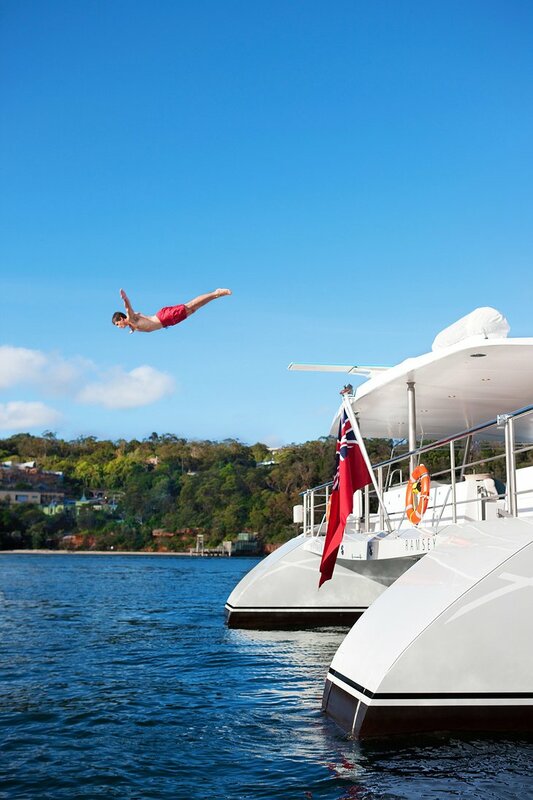 For the adventurous there is a diving board straight into the sea while others might prefer the enclosed swimming areas within the boat. 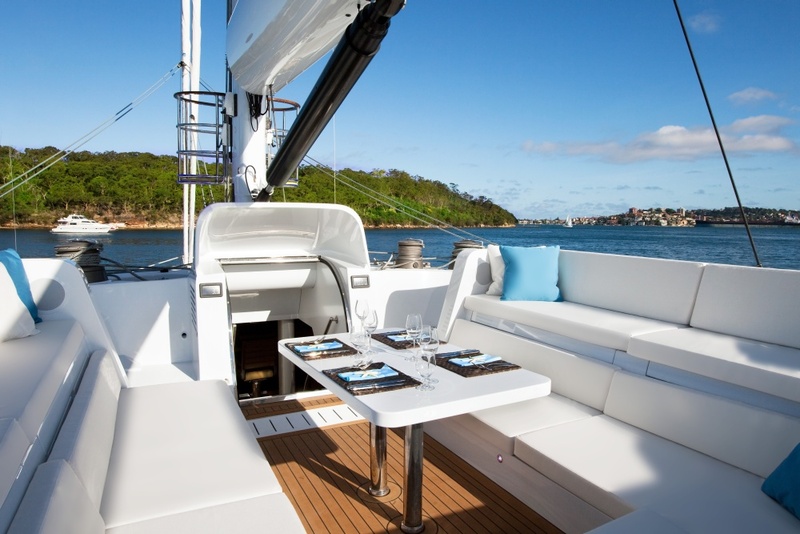 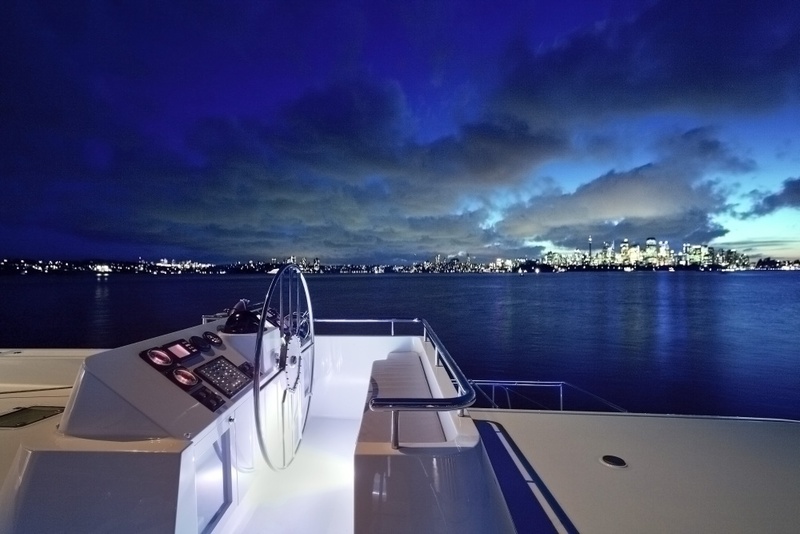 The boat comes with a 12 person fast boat, waterskis, a wakeboard and diving equipment for 4 divers so you can explore the warm waters of the tropical ocean. 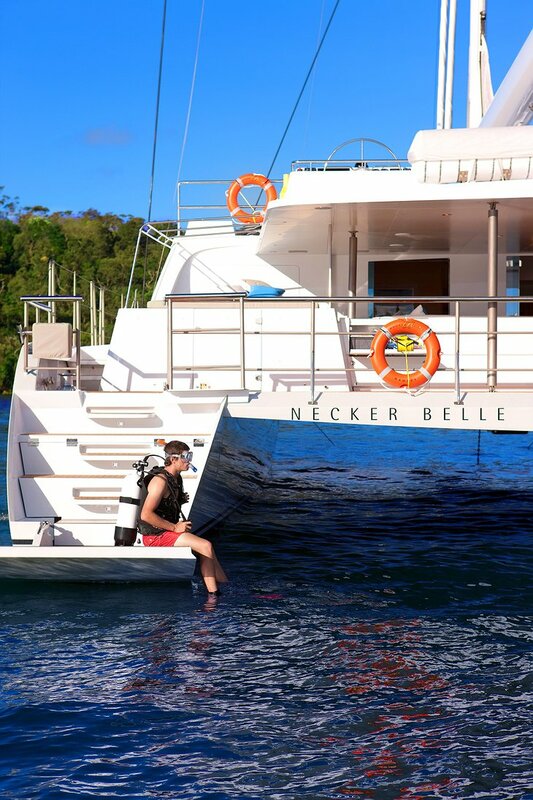 Necker Belle boasts its own 3-person aero submarine which will take you, James Bond style, on trips underwater. MikeHallKites Necker from Mike Hall on Vimeo.